The purpose of this work is to present practical methods through which anyone, the beginner in particular, may realize his ideals, cause his cherished dreams to come true, and cause the visions of the soul to become tangible realities in everyday life. The best minds now believe that the ideal can be made real; that every lofty idea can be applied in practical living, and that all that is beautiful on the heights of existence can be made permanent expressions in personal existence. "On The Heights" is a smaller work of inspiration by Christan D. Larson. Its a very quick and easy read! Optimist International adopted this creed in 1922. 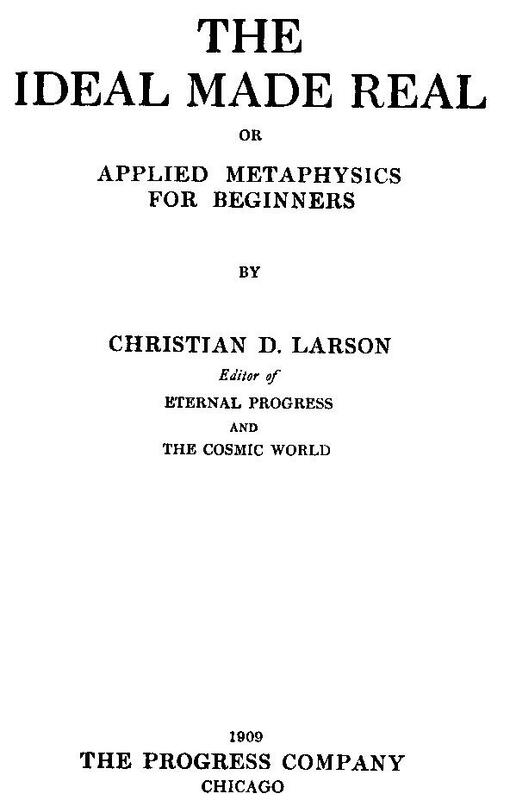 It was originally published in 1912 in a book titled: "Your Forces and How to Use Them." 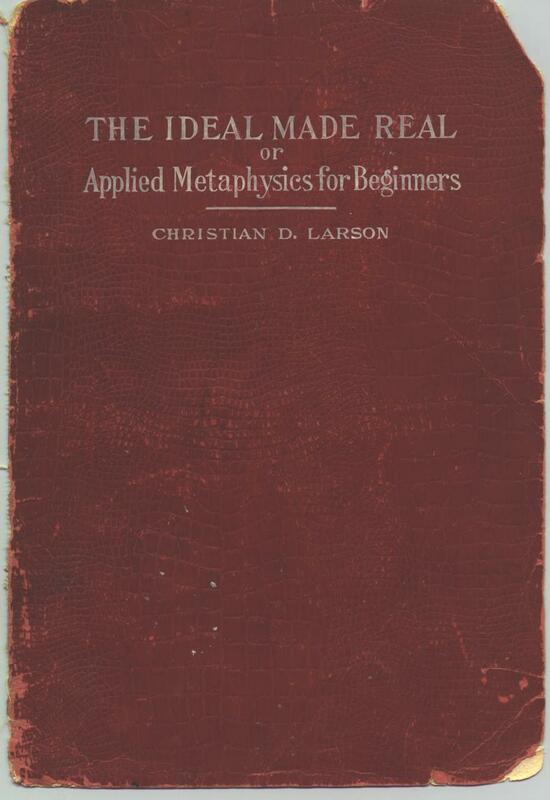 The author was Christian D. Larson, a prolific writer and lecturer who believed that people have tremendous latent powers, which could be harnessed for success with the proper attitude.